COMES WITH FREE WALL/SHELVING PACKAGE. ADDITIONAL INCENTIVE AVAILABLE FOR BUSINESS OWNERS. CALL FOR DETAILS. 512-681-4863 or 1-855-BUY-MY-NV DIRECT to NV Manager mobile phone. Website listing reflects retail pricing. Please inquire about Fleet/Business Incentives. 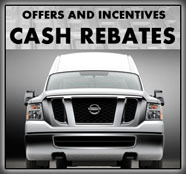 Pricing reflects financing with Nissan. Must finance with Nissan to receive this special price. We sell NATIONWIDE!! Online pricing reflects Level 1 incentive which you may or may not qualify for. Call or email for details. 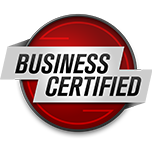 ADDITIONAL INCENTIVE AVAILABLE FOR BUSINESS OWNERS. CALL FOR DETAILS. 512-681-4863 or 1-855-BUY-MY-NV DIRECT to NV Manager mobile phone. 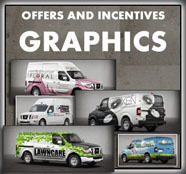 Please inquire about Fleet/Business Incentives. Pricing reflects financing with Nissan. Must finance with Nissan to receive this special price. We sell NATIONWIDE!! Online pricing reflects Level 1 incentive which you may or may not qualify for. Call or email for details. ADDITIONAL INCENTIVE AVAILABLE FOR BUSINESS OWNERS. CALL FOR DETAILS. 1-855-BUY-MY-NV DIRECT to NV Manager mobile phone. Website listing reflects retail pricing. 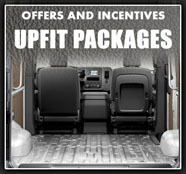 Please inquire about Fleet/Business Incentives. Pricing reflects financing with Nissan. I wanted to KoooDooo Share this cool website link with you. 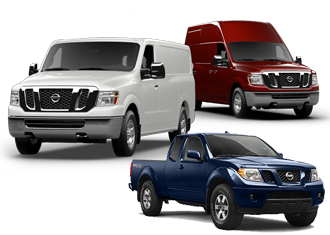 Let me know what you think: http://roundrocknissancommercialvehicles.com/inventory.search.php?getBodyType=NISSAN.VANS.